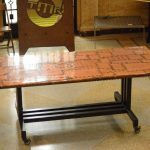 November 2010 - TMRnyc - Total Metal Resource, Inc.
TMR has recently become listed on Made in NYC’s website. Made in NYC provides a business-to-business platform that allows buyers and sellers of locally produced products to connect with one another. 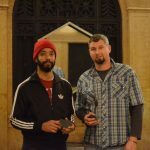 It’s a great resource for all local businesses in the New York area. 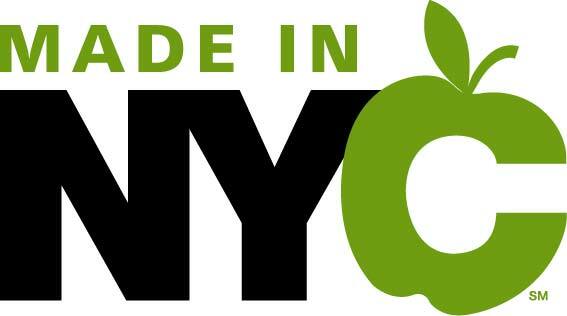 Be sure to check out Made in NYC’s Green Products. If a company’s product is certified as “Green”, it is noted by a green apple in the company’s listing. 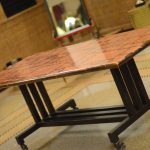 Our custom made Swarf tables made the cut.